Judge Hears Arguments in Lawsuit for Undocumented Spouses of U.S. Citizens - Hacking Law Practice, LLC. 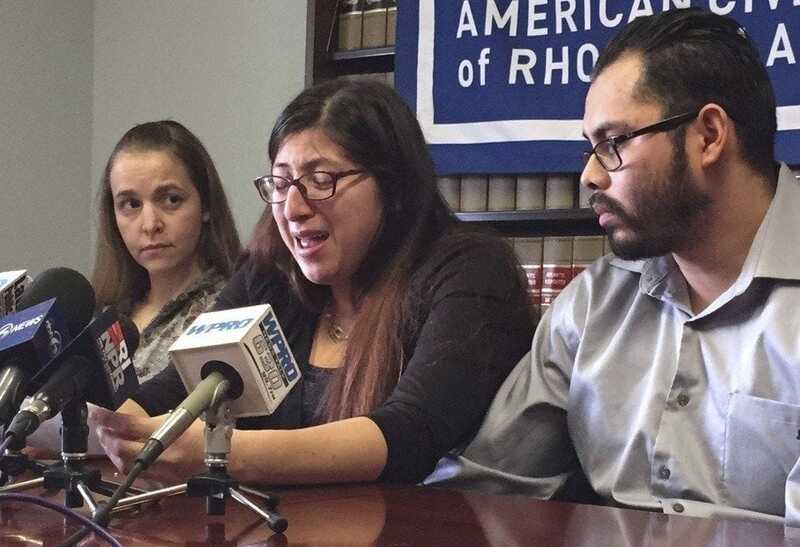 In Boston, a federal judge has heard the arguments in the American Civil Liberties Lawsuit on behalf of undocumented immigrants married to U.S. citizens. According to the class action, there was a special exemption that was created during the Obama administration that gives spouses of U.S. citizens the authority to remain in the U.S. while their green card cases are being adjudicated (part of the 2016 Department of Homeland Security waiver). The lawsuit says that the Trump administration has not been following this practice. The United States DOJ (Department of Justice) attorney, Mary Larakers, argued that the policy was not intended to allow immigrants that had removal orders out on them to remain in the U.S. while they continued to find a legal way to stay in the United States. Larakers said the 2016 Department of Homeland Security waiver was for “people who were already here who were not having their orders of removal executed.” Se also argued that the federal district court does not hold jurisdiction for the case because all the immigrant plaintiffs in the suit have been released and are no longer being detained. If the immigrants are seeking judicial relief, Larakers says they should use the immigration court appeals process. Five couples are plaintiffs in the ACLU’s case. At the head of the case are plaintiffs Lilian Calderon and Luis Gordillo. Gordillo and Calderon are married. While Gordillo is a citizen of the United States, Calderon is a Guatemalan national who was brought to the United States as a child and was ordered removed when she was a teenager.